We would like to apologise for the lack of updates on the Autism Berkshire Facebook page for the past week and our inability to respond to messages to us posted there. We know how much you value the page and it allows us to reach many of our members, supporters and service users quickly throughout the week with relevant information. Our Facebook admin page will not load properly, so we cannot post or read messages. There appear to be similar problems affecting both businesses and individual users of Facebook worldwide. For the time being, we will post updates on this website and on Twitter and hope that normal service on Facebook will be resumed shortly. 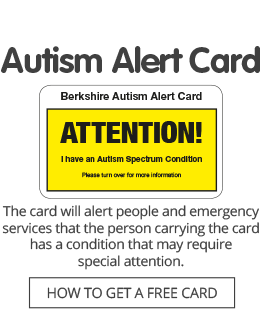 If you need to get in touch with Autism Berkshire, remember that you can always email us at contact@autismberkshire.org.uk or call the office on 01189 594 594.